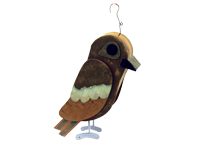 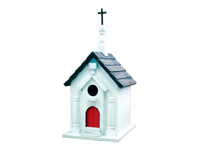 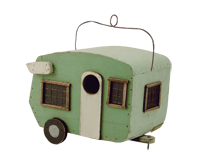 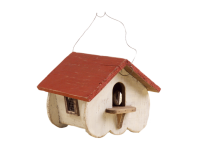 We're not sure if there is a more charming platform bird feeder anywhere. 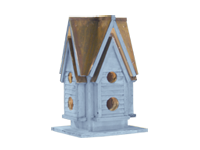 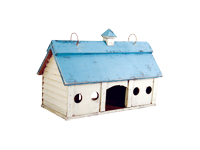 The gazebo platform bird feeder might simply be too nice for your backyard friends. 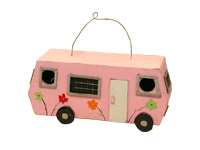 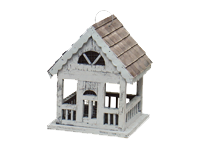 Use it as an indoor decorative accessory. 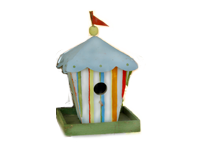 If you do use it in the garden or outside, be sure to have your camera ready. 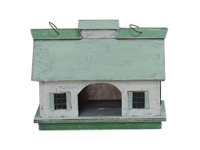 There is no prettier sight than backyard, colorful song birds gathered around this bird feeder. 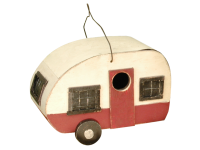 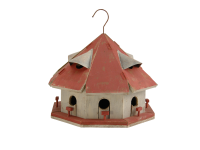 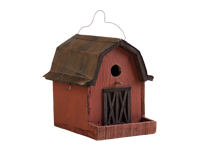 See it in action - bluebirds, yellow warblers, goldfinch, house finch, red-bellied woodpeckers, and more love this feeder. 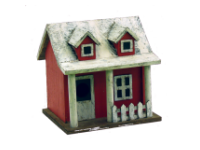 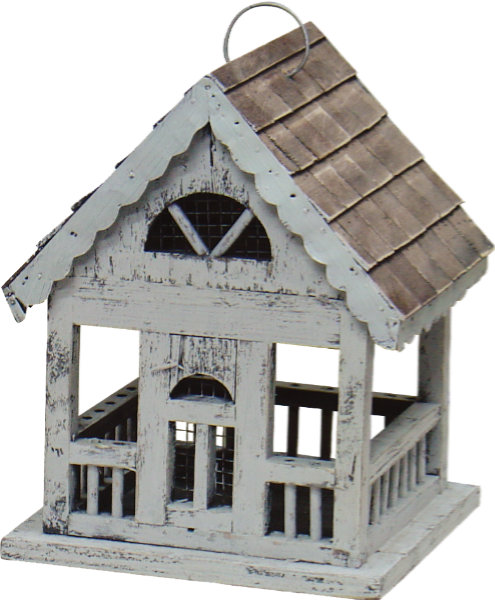 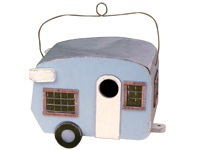 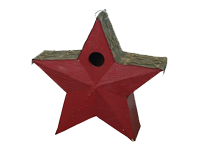 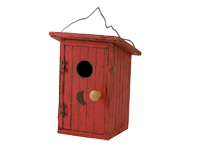 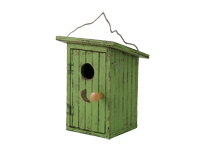 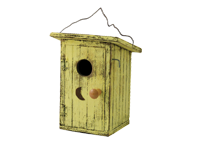 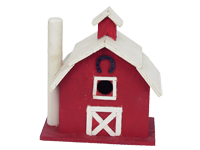 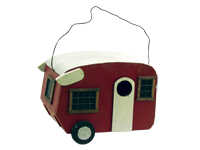 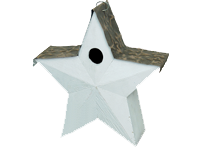 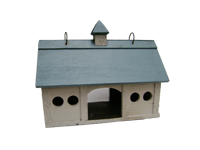 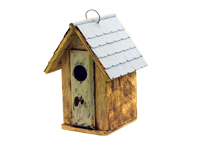 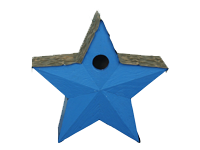 Designed to be the perfect fit for colorful backyard song birds and just small enough to keep jays, robins, and other large birds out.